Two single mamas hit brunch at Bill’s on a cold and rainy London day. 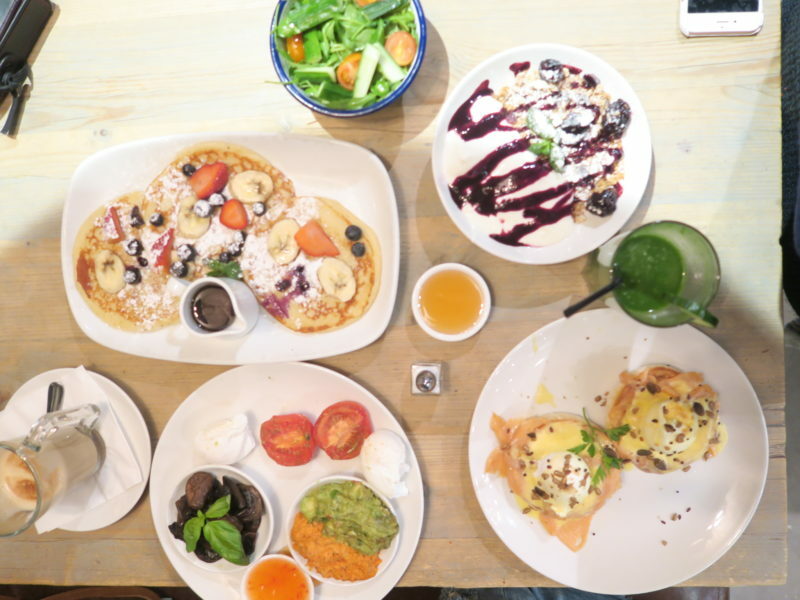 What better way to beat the rainy blue days than brunch with another blogger, and not just any blogger, the lovely Lindsay from London Mumma. In between meetings, running errands, school drop offs, two single mamas managed to squeeze in a 2 hour slot for a catch up. And I mean even that was a tight squeeze. Did I say motherhood? And of course life as a single mum.. paying the bills, having a life, school, kids dramas, the list is endless. 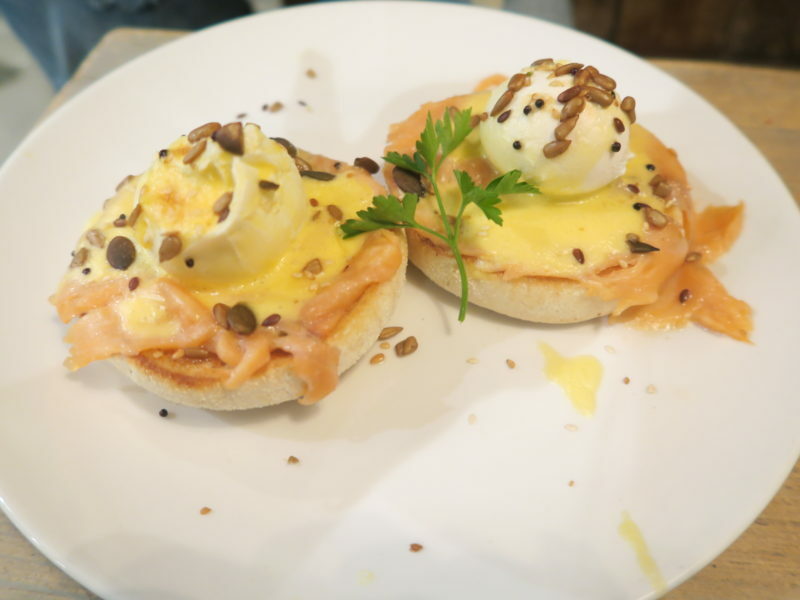 We were invited to Bill’s in High Street Kensington for a review of their brunch. 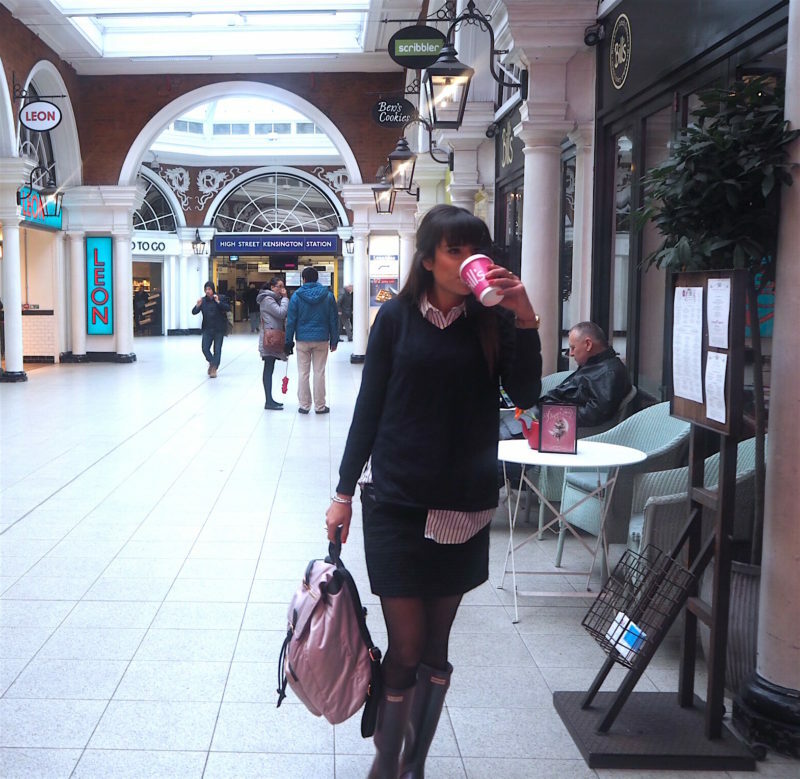 It is sure a great place on a rainy day (hence the Hunter boots) because you don’t need to step out of the train station. As you enter, it has quite a dark ambience, a very cosy looking with the wood interior that welcomed us in. We fancied a bit of everything. The pictures speak for itself. 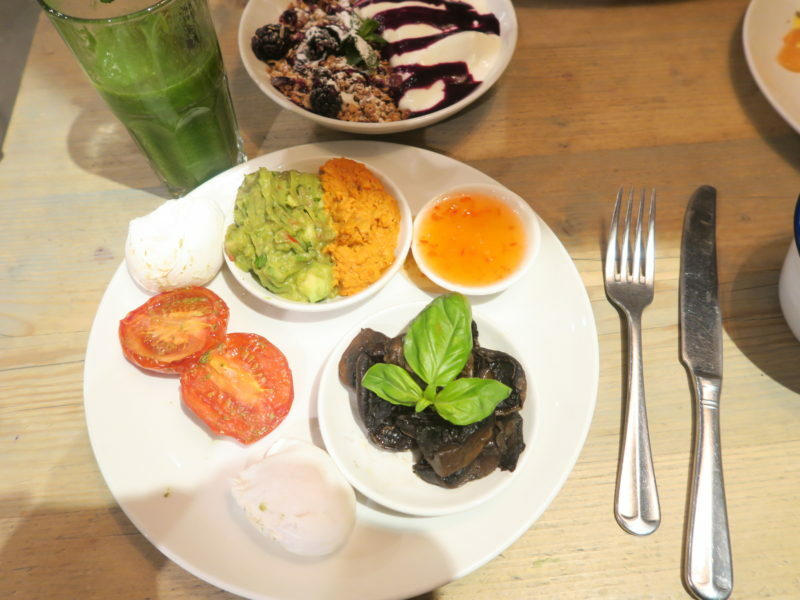 The vegetarian eggs dish was delicious with the side of avocado and humus which came with two poached eggs, sorry I meant two cold poached eggs. 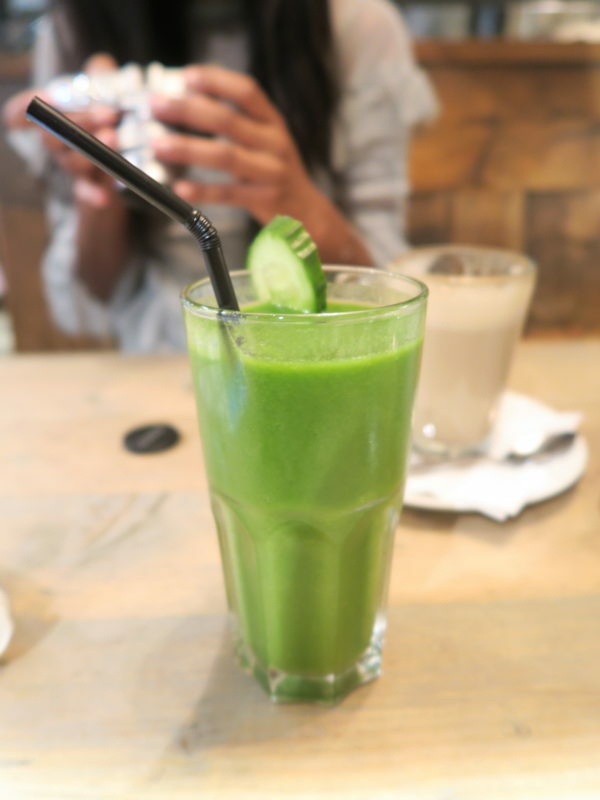 You know you are a blogger when you always eat cold food. 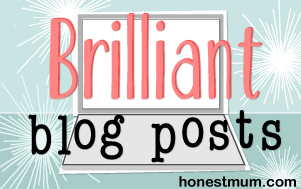 Check out my previous post on 10 signs you know you are a blogger. Do any of these relate to you? Eggs royal is always a winner. The pancakes were delicious, probably because we soaked it in maple syrup to get the perfect pouring shot. These were super delicious, would definitely make a return for these. The ultimate winner was the granola. 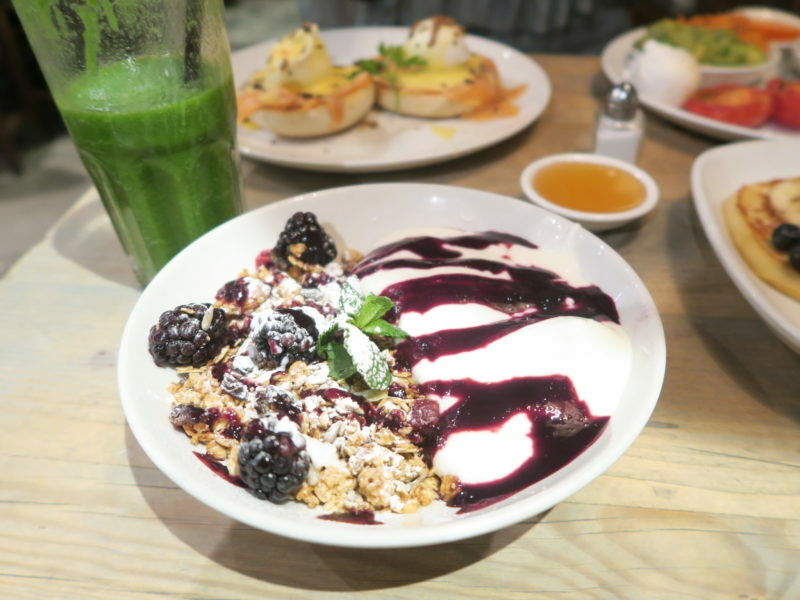 The crunchy granola combined with the rich creamy yoghurt and fruit trickled with blueberry sauce was out of this world. Some seriously good granola. I would rate this restaurant with 5 stars for families. 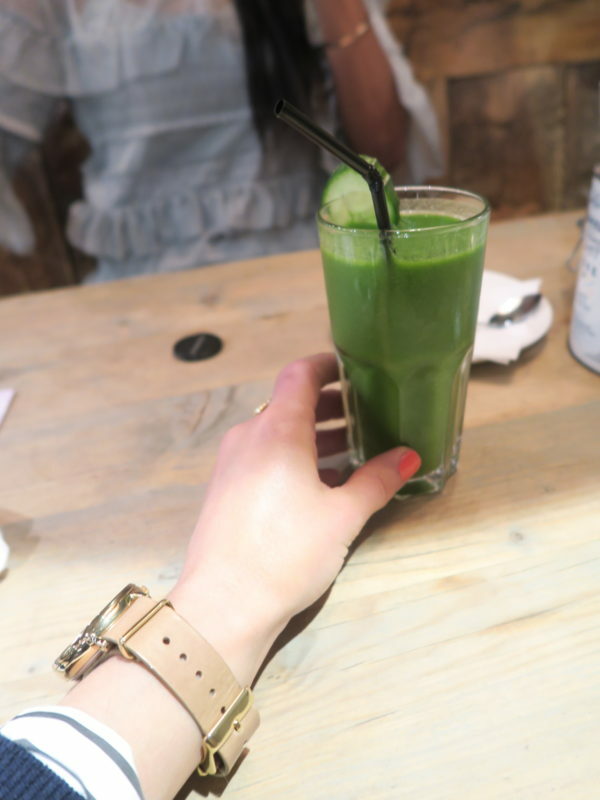 The menu caters for all, even fussy eaters and there is ample space for buggies, not to mention the outside seating area so it is great for mums. Plus you can sit there even on cold and rainy days as it is all indoors. The staff there were very attentive and super friendly which is always an added bonus. We took a coffee to go and off we were to finish our busy day. 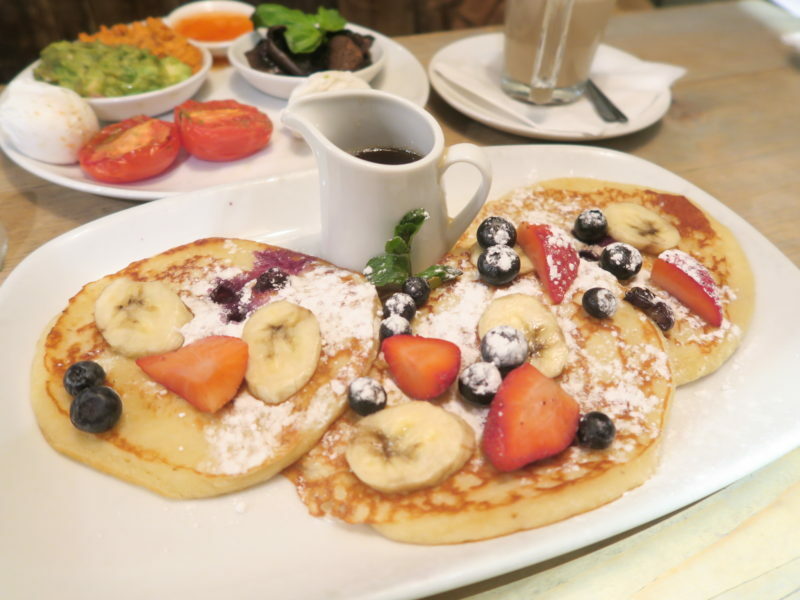 Where are your go to Brunch spots in High Street Kensington? Please do share. You know me, always on the look for new places. This looks soo good! I’m about to start with some reviews on my blog of the best places to eat in my city and this totally inspired me, thank you so much for sharing and I’m looking forward to your next posts.